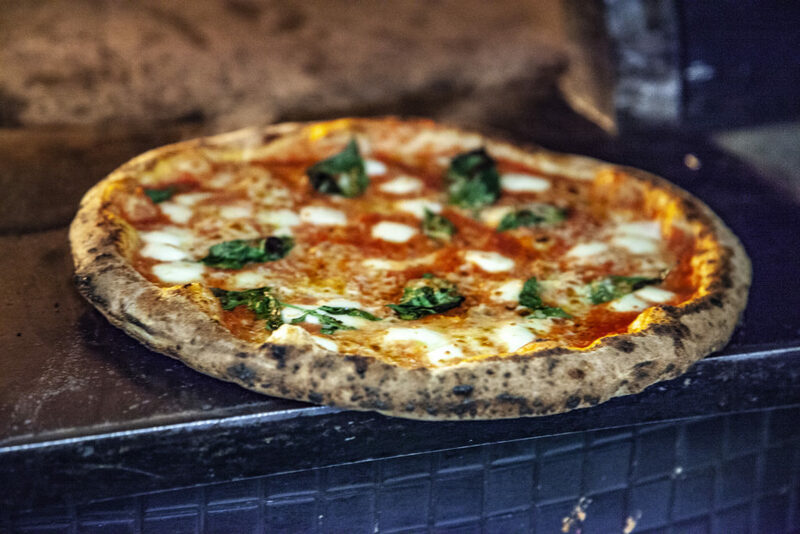 A modern interpretation of a traditional wood-fired pizza restaurant & wine bar concept, paired with full service hospitality and a fast-fine approach to the casual Italian food & beverage dining experience. 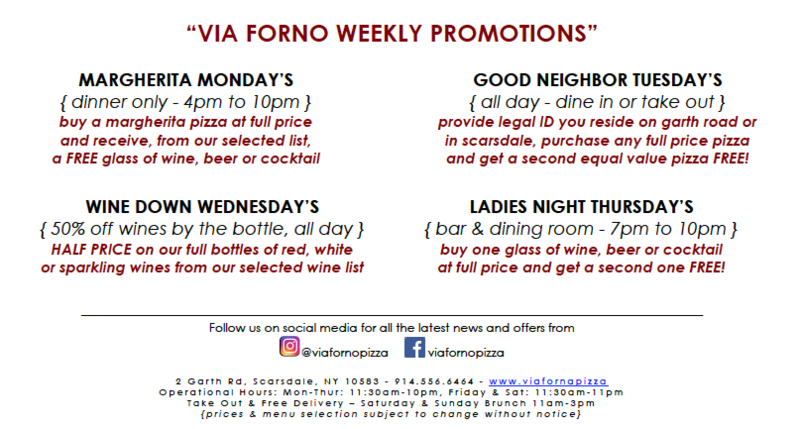 Now Delivering 7 Days a Week. We now validate parking in select areas! 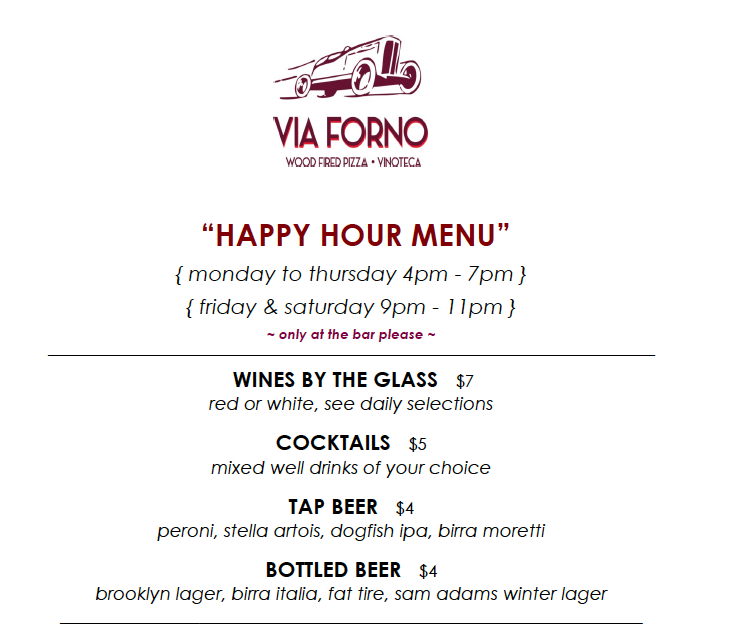 View our Happy Hour Menu and our Weekly Promotions. Now accepting reservations for parties of 2 or more! Book online or call us to reserve your party!